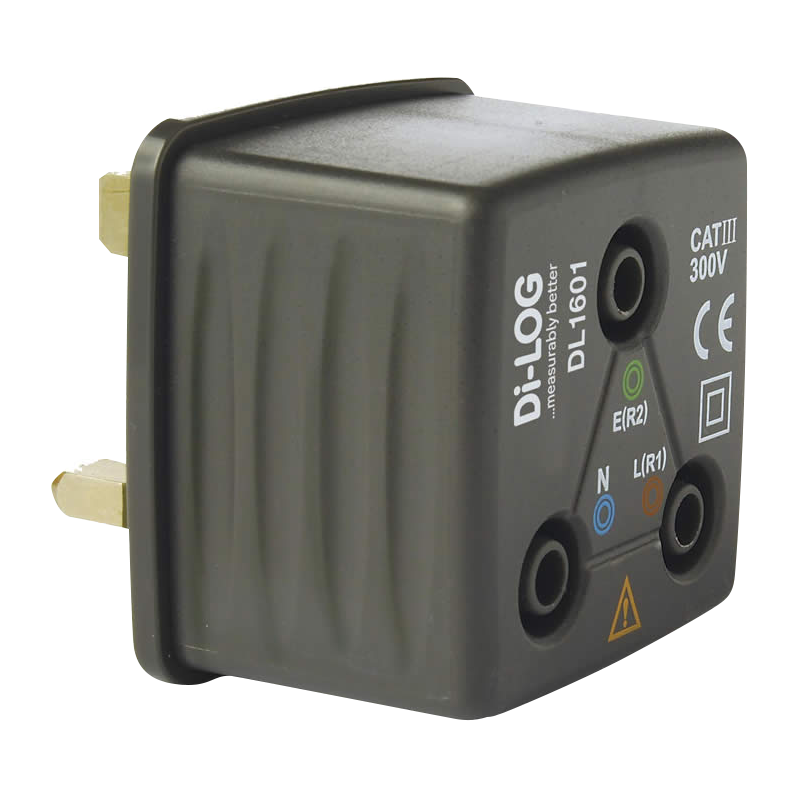 Socket Tester & Socket Adaptor Products DL1601 R2 Socket Adaptor Simply plug the adaptor into a 13A socket and safely, test without removing the socket from the wall. Features: Standard 4mm connectors to suit most types Multifunction Testers Test R2 and R1+R2 without removing the leads Safety compliance with IEC 1010 ( CAT III 300V). Safety compliance with IEC 1010 ( CAT III 300V).